Click on the available tab to see a listing of the available clinics. Our Membership is almost 150 strong and we’re proud to say 60% are new to the game. They play for a variety of reasons, but the number one is to have fun! I have been playing golf for approximately 17 years. 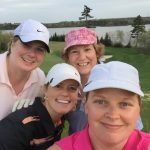 Why did you join Metro Ladies? 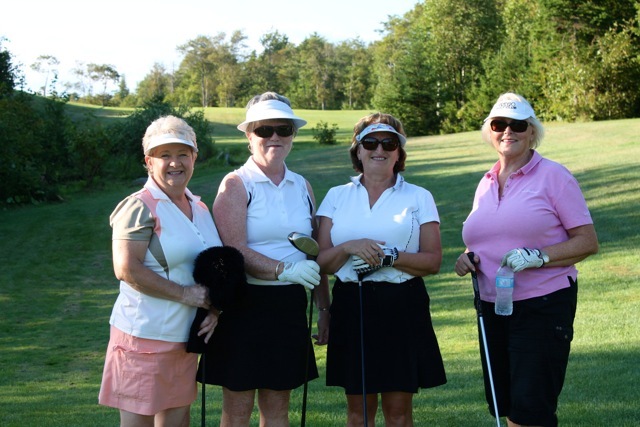 I was looking for a way to play golf with a group of ladies without facing the high costs of joining a Golf Club. In 2015 I was informed of your association by a close friend. 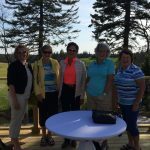 After reviewing the information about Metro Ladies Golf which appealed to me and I joined. I have not regretted this decision. There are several reasons why I continue to support MLG and I have listed a few of them below. 1. I have the choice of scheduling my games and courses convenient to my schedule. 2. Choice of different levels of membership are available. 3. Opportunities to attend social events organized by MLG. 4. 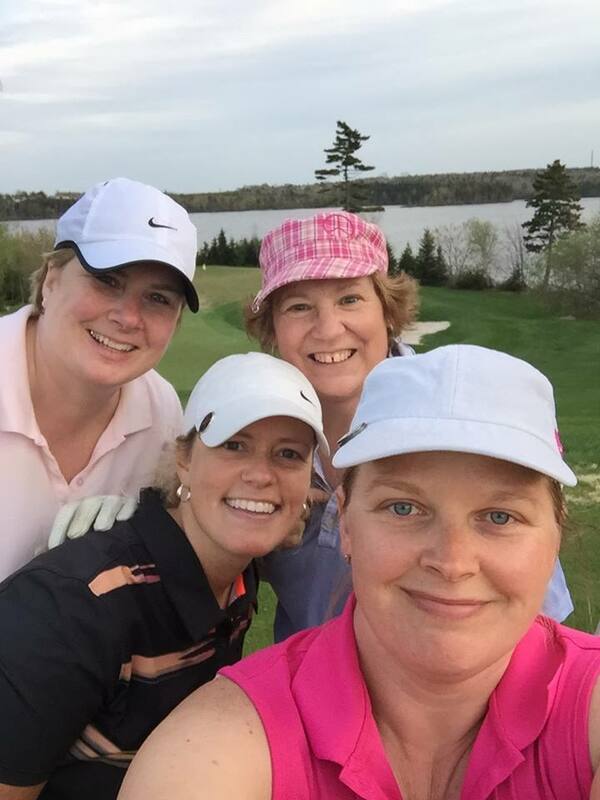 Golf getaway packages available. My desire is to continue to support MLG. 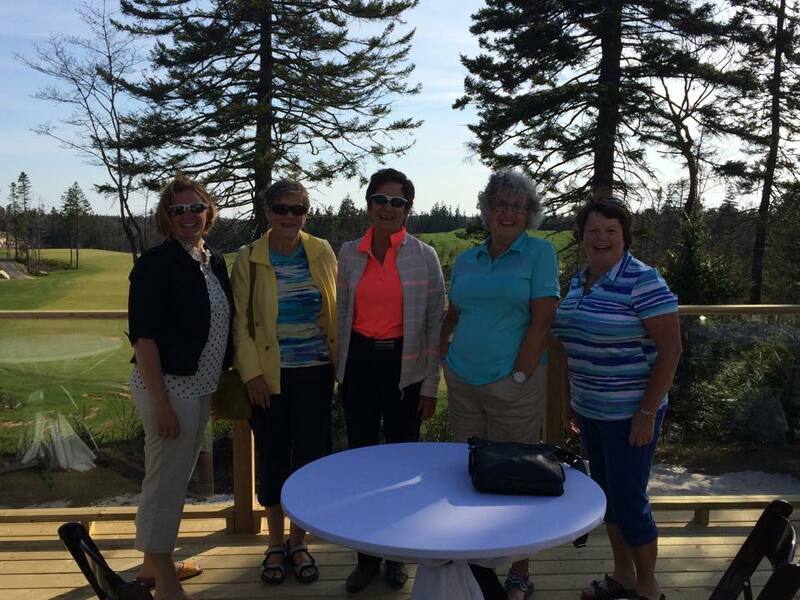 Over the past 3 years it has been my pleasure to assist In organizing some of our Social events, such as, New Membership presentations, arranging part of our golf getaway packages and assisting in our Opening and Closing events. Overall, the single most important satisfaction that I have gotten out of this association is the friendships that I have formed. I’m sure they will last for a lifetime! I took my first golf swing in my early twenties and I became “hooked”. 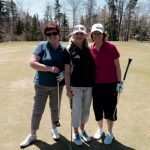 I had been yearning to get off the driving range and on to the course about three years ago as my children were becoming more independent. 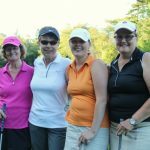 The difficulty was to find ladies to golf with. 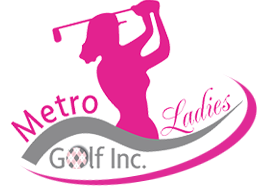 One day, while searching on-line for a new golf bag, I accidentally stumbled onto Metro Ladies Golf. I called Sara immediately and joined without hesitation; you’d think I won the lottery. 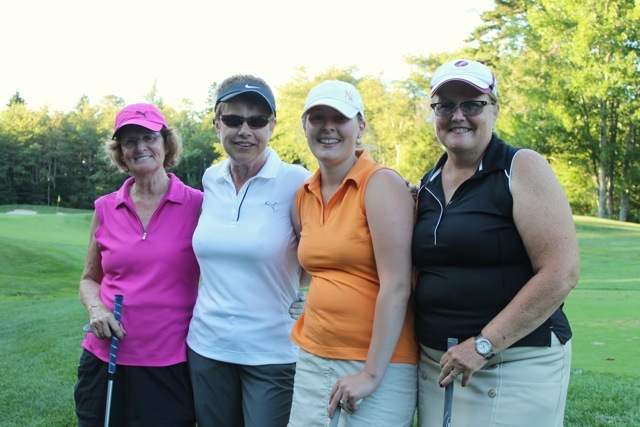 I am overjoyed to be able to golf as much as I please. It’s a fabulous club. 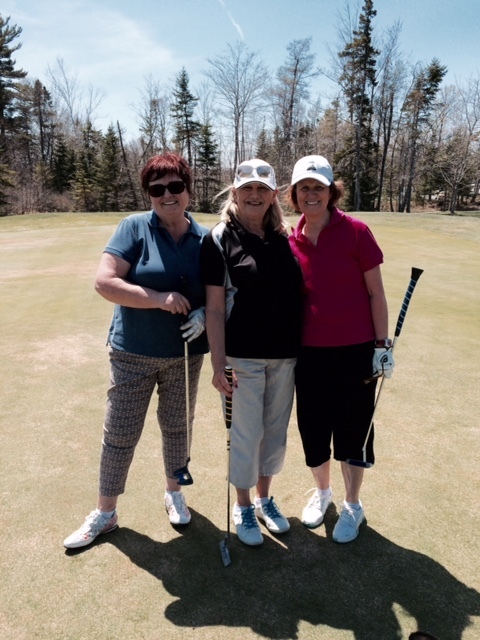 I have to say it was this past Sunday at Chester Golf Course. I love the beauty of this course but my memorable moment was paring the 8th hole with a chip off the side of the green ball in mid air and lands right into the cup! A chip of a lifetime for me I’m sure.